EFF defended StreamCast Networks the company behind the Morpheus peer-to-peer (P2P) file-sharing software in an important case decided by the Supreme Court of the United States on June 23 2005. Though the Court set aside the Ninth Circuit's ruling in favor of Streamcast it also declined giving Hollywood what it truly wanted—a veto over technological innovation. Twenty-eight of the world's largest entertainment companies brought the lawsuit against the makers of the Morpheus Grokster and KaZaA software products aiming to set a precedent to use against other technology companies (P2P and otherwise). As we noted in our arguments before the Court the case raises a fundamental question at the border between copyright and innovation: When should the distributor of a multi-purpose tool be held liable for the infringements that may be committed by end-users of the tool? The Supreme Court's landmark decision in Sony Corporation of America v. Universal City Studios Inc. (a.k.a. the "Sony Betamax ruling") found that a distributor cannot be held liable for users' infringement so long as the tool is capable of substantial noninfringing uses. This standard has served innovators copyright industries and the public for more than 20 years. 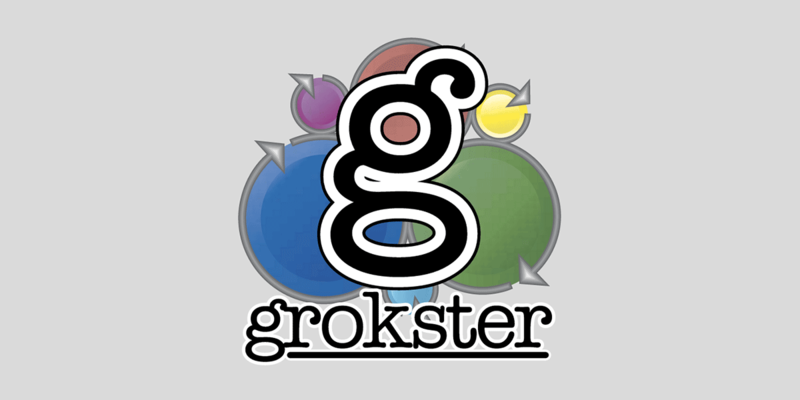 Relying on this precedent the Ninth Circuit ruled that the distributors of Grokster and Morpheus P2P file-sharing software cannot be held liable for users' copyright violations.